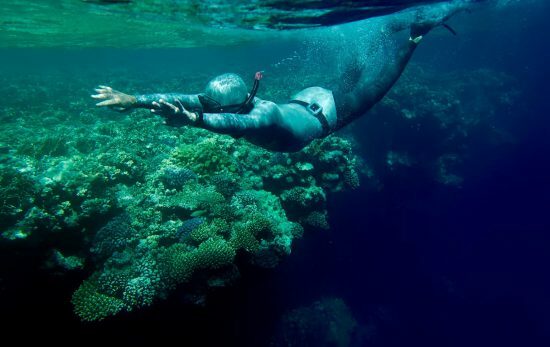 Dr. Erika Sullivan was born in Canada and has been passionate for ocean conservation since she was young. Advocating for animals in particular since graduating as a veterinarian in 2005, Erika currently works full-time as an emergency veterinary clinician in Adelaide, South Australia. She is passionate about shark conservation, wildlife conservation, and educating humans on means to end harmful animal practices. 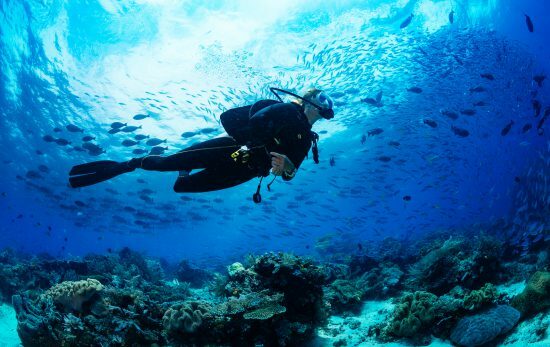 In an attempt to further encourage ocean conservation and share her passion for the seas, Erika became a PADI Scuba Diving Instructor in May 2016 and earned a PADI Shark Specialty Instructor certification whilst diving with thresher sharks on Malapascua Island in the Philippines. The Great Australian Bight is a large oceanic bay off the southern coastline of central and western mainland Australia. It is made up of coastlines featuring rock cliffs, surfing beaches, and rocky platforms which many use for whale-watching in the winter season. In the southern hemisphere, Southern Right Whales migrate to the region from their summer feeding grounds in the Antarctic to calve and breed. It is a highly biodiverse region home to many ecological communities both underwater and on land. Seasonal upwellings of deep ocean waters bring nutrients to the surface, making it an important region for marine biodiversity. Besides whales, sea birds, zooplankton, fish, and many marine mammals depend on this region for existence. 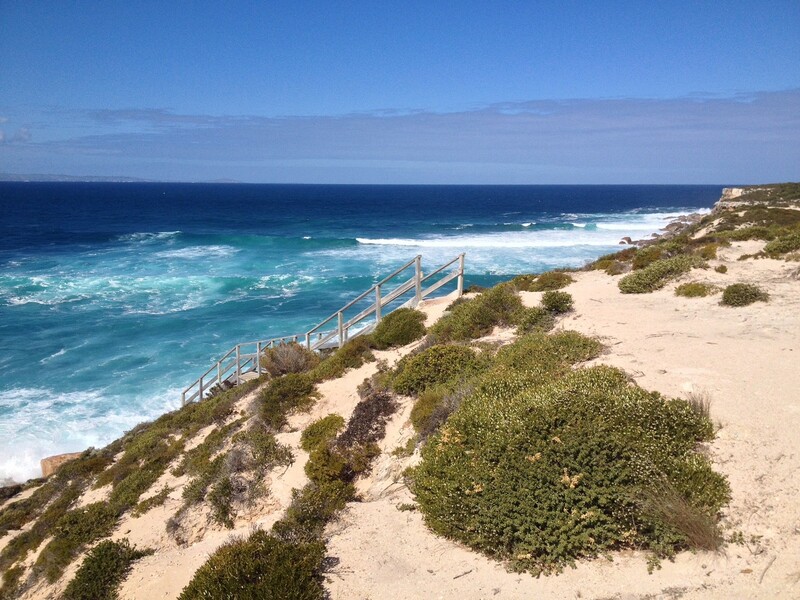 The beautiful Great Australian Bight, Let’s keep it that way! In 2010, petroleum company BP landed in the Gulf of Mexico to rig oil. When an unfortunate explosion resulted in the sinking of the Deepwater Horizon oil rig, the sea-floor leaked massive quantities of oil for almost three months until it was controlled. Named the largest accidental marine oil spill in the history of the petroleum industry, it was a major cause of strife for nearby inhabitants, including humans that depended on the Gulf. Wetlands and estuaries were inundated with oil, resulting in extensive damage to marine and wildlife habitats. Local tourism industries in the Gulf of Mexico have forever been depleted. And while the explosion was accidental, such an accident was the direct cause of death for millions of ocean inhabitants whose lives were claimed over commercial profit. The economic hardships, lives claimed, and physical damage to the environment cannot be replaced. BP is currently planning to drill for oil in the Great Australian Bight marine park. BP is set to first install an oil rig in 2016. The waters of the Great Australian Bight however are more unruly than waters of the Gulf of Mexico. Should BP come ill-equipped to manage any disaster that results from a major oil spill, not only would human safety be at risk, but survival to the amazingly diverse marine life that lives here be threatened. Peter Owen, South Australian Director for the Wildnerness Society warns the government: “such a spill from an oil rig in the Bight could force closing of fisheries across the length of the southern coast from Tasmania to Western Australia.” The economic and emotional repercussions of any oil accident that resulted would be catastrophic. The Great Australian Bight is a unique biodiverse region. It is critical habitat to over 1000 species of seagrass, invertebrate groups that are endemic to southern Australia, 600 species of fish, and marine mammals that are recognised internationally as necessitating conservation. The Southern Right Whale (Eubalaena australis) is listed as endangered under the Commonwealth Environment Protection and Biodiversity Conservation Act 1999, and relies on the Bight to breed each winter. 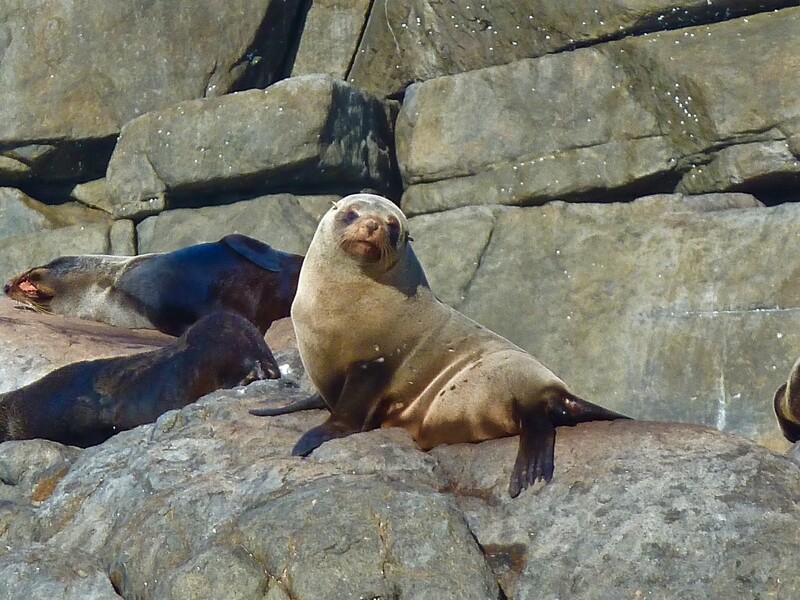 Endemic species such as the Australian Sea Lion (Neophoca cinerea) are listed as near threatened and have breeding colonies in the Great Australian Bight. 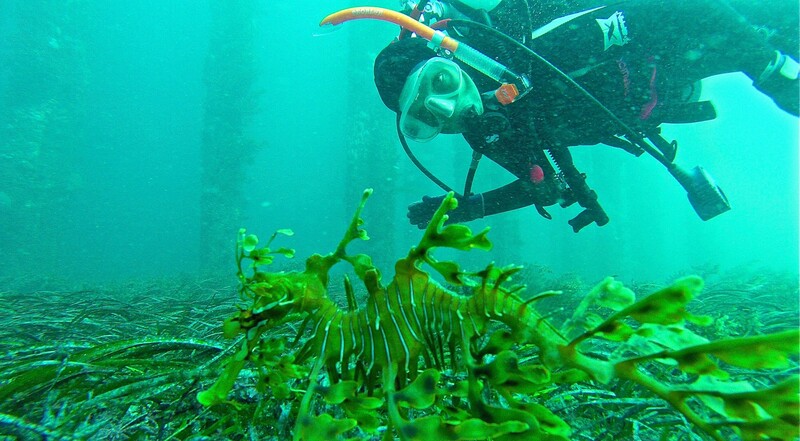 A South Australian emblem, the endangered Leafy Seadragon (Phycodurus eques), is the largest member of the seahorse family and endemic to this part of the world. 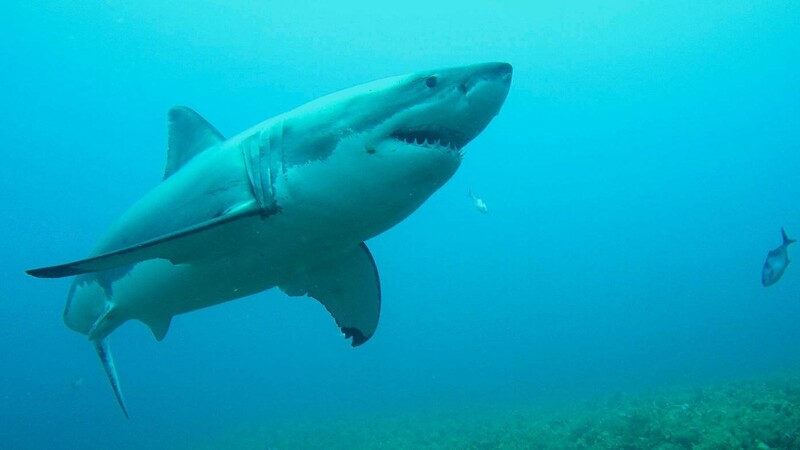 The Great White Shark (Carcharodon carcharias), an apex predator and regulator of the marine food chain, not only takes up to thirty years to become sexually mature, is also listed as vulnerable and relies on these waters for survival. These are only a few of the dependent species that coexist with the flora and fauna of the Great Australian Bight. Should another oil spill tragedy occur from BP’s endeavours, loss of species such as these is a loss we cannot afford to risk. Great White Sharks are vital to regulating ocean ecosystems. Environmentalists, wildlife groups, and caring patrons are concerned about the lack of planning and infrastructure and potential hazards of drilling for oil in the Great Australian Bight. Like the marine life currently living in the Bight, humans also depend on the ocean for life. 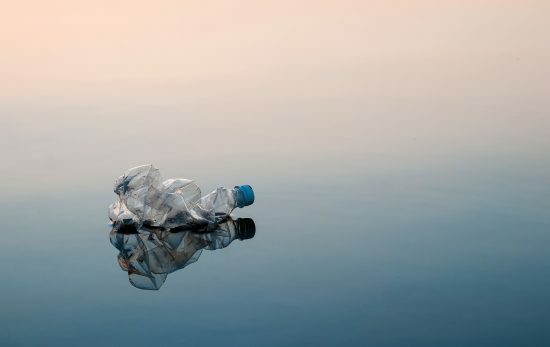 Containing 97% of earth’s water, the ocean produces more than half of the atmosphere’s oxygen and is a major absorber of greenhouse gases, specifically carbon dioxide. The Bight is an economic resource for tourism industries that take pride in featuring the natural beauty and biodiversity within the Great Australian Bight. On land and in sea, for any ecosystem to sustain healthy populations, it must flourish and achieve balance. If we don’t seek alternatives to fossil fuel demands and sustainable practices to obtain resources, in essence the only future jeopardised by such practices could be our own. 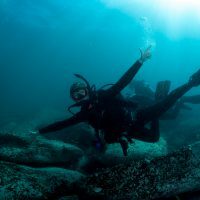 You can join Dr Erika Sullivan in her fight for the Great Australian Bight by signing the petition here. Fiji – Open for Business.